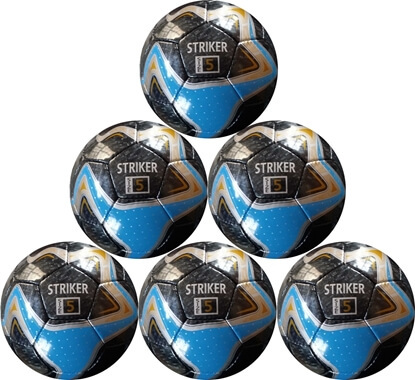 Six balls will be shipped deflated - FREE SHIPPING Striker FB-2415 Casing:1.4 PU-PVC Two Tone Shine. 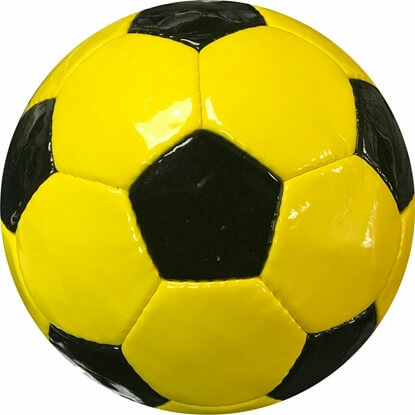 Laminated with high class 4 Poly. 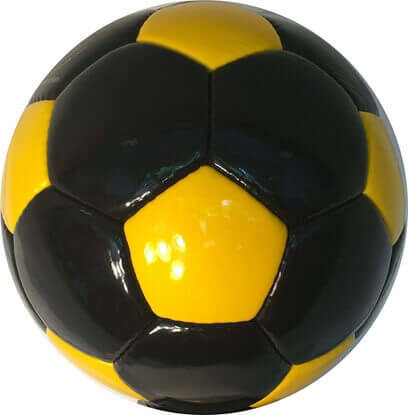 Club Level ball. 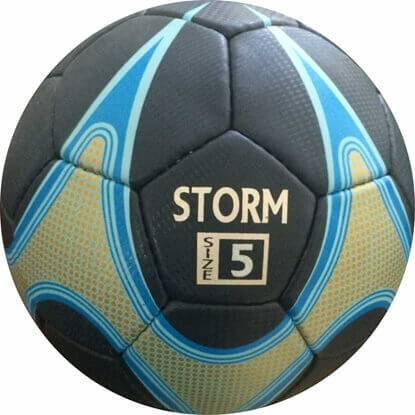 Best for Training. 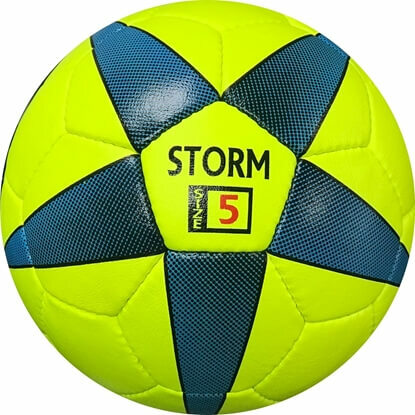 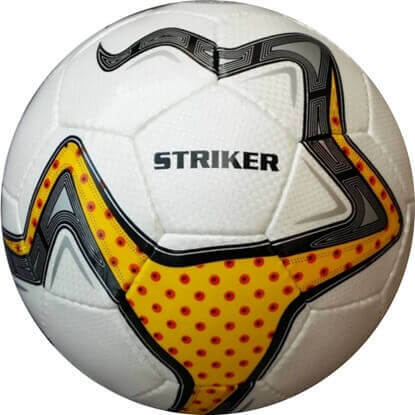 The ball is made with Japanese synthetic imported leather material with 4 layers of lamination. 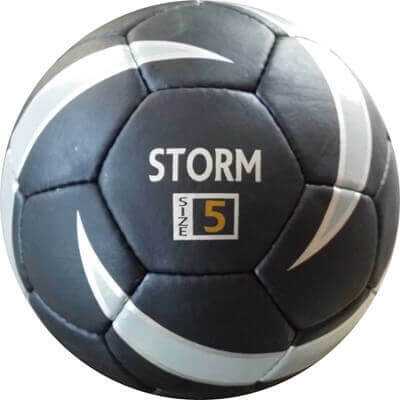 Designed to be durable and long lasting, it is priced above the other cheap selling balls because of the quality of material and labor used to make these beautiful balls. 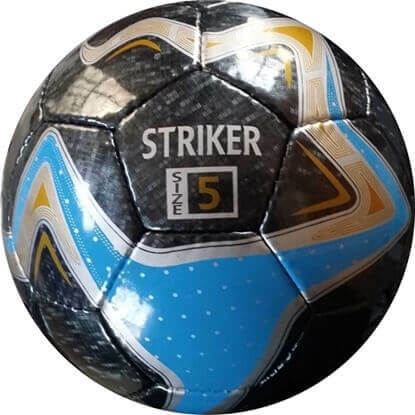 PU casing - MATCH BALL - Hand Stitched - Match Ball - Laminated with high class 4 Poly. 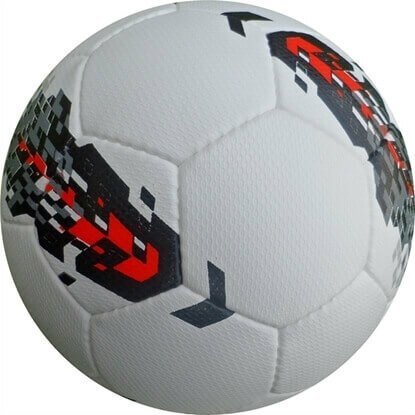 Meet / exceeds and FIFA Inspected level.